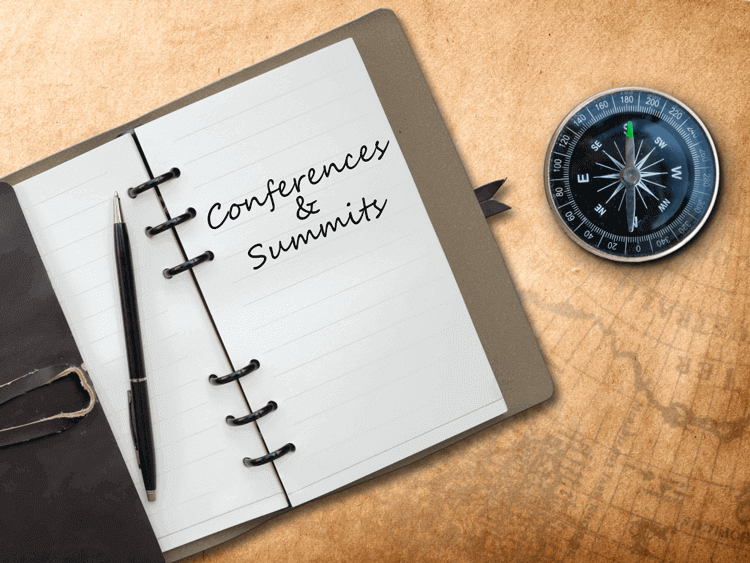 In an effort to assist our Canadian CISO clients, Giva has compiled a listing of upcoming 2017 conferences and summits. We hope this will be helpful to you! It is the fifth annual CISO summit in Vancouver, and allows CISOs to meet, network and collaborate to create powerful partnerships with fellow peers. Strengthening ties with one another will help CISOs to move forward together by securing their companies and improving the economy in the process. Read more at CISO Executive Summit-Vancouver. A collaborative forum and an extension of the annual CISO Executive Summit, this event is an invitation-only dinner, open to corporate security executives from some of the largest companies in the district. Seating will be arranged in a round table manner, which will allow attendees to have group discussions and collaborate with leading executives in information security. Read more at CISO Inner Circle-Toronto. This forum is open to senior level executives, who will be given an opportunity to discuss key issues they may face in the workplace. The round table discussion, as well as the dinner conversation will allow executives to network with their peers in a pleasant environment. Read more at CISO Inner Circle-Vancouver. It is a collaborative forum and an extension of the annual CISO Executive Summit. This is an invitation-only event and is open to corporate security executives from some of the largest companies in the district. Seatings will be arranged in a round table manner, allowing group discussions and collaborations with leading executives in information security. Read more at CISO Inner Circle Forum-Vancouver. It is an invitation-only conference, open to corporate executives of large organizations in the area. The aim of this conference is to create inventive and strategic techniques for strengthening IT security, and data and analytics performance in all industries. Read more at Calgary CISO Executive Summit. This summit allows CISOs to network with fellow peers in various industries and produce creative innovations through collaborative thinking. Speakers will share proven methods that have helped to improve their organizations. Attendees will also learn to develop their leadership skills so that they can further enhance their own businesses and companies. Read more at CISO Executive Summit-Toronto.